Although revered as one of the world’s great filmmakers, the Indian director Satyajit Ray is described either in narrowly nationalistic terms or as an artist whose critique of modernity is largely derived from European ideas. Rarely is he seen as an influential modernist in his own right whose contributions to world cinema remain unsurpassed. 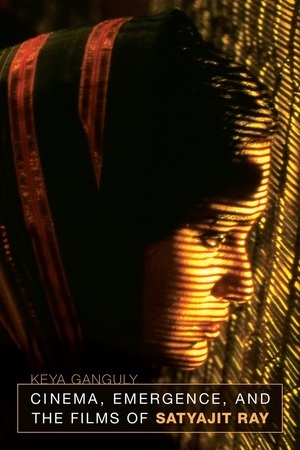 In this benchmark study, Keya Ganguly situates Ray’s work within the internationalist spirit of the twentieth century, arguing that his film experiments revive the category of political or “committed” art. 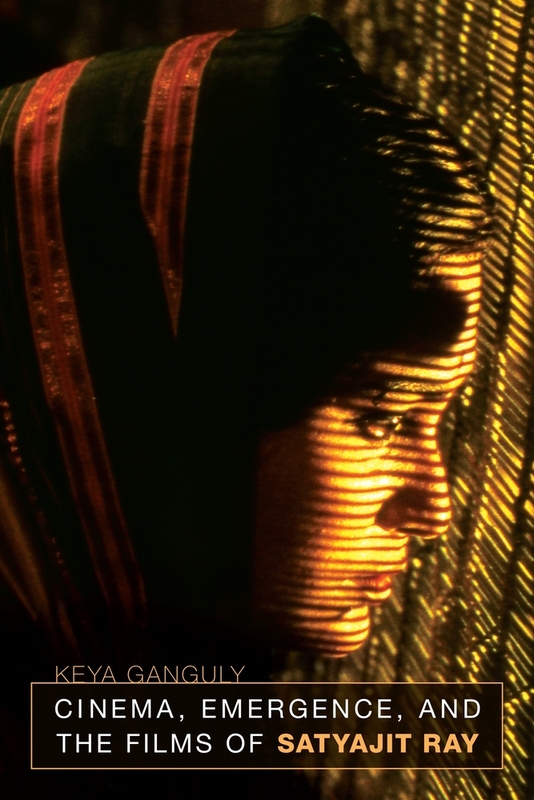 She suggests that in their depictions of Indian life, Ray’s films intimate the sense of a radical future and document the capacity of the image to conceptualize a different world glimpsed in the remnants of a disappearing past. Keya Ganguly is Professor of Cultural Studies and Comparative Literature at the University of Minnesota and author of States of Exception: Everyday Life and Postcolonial Identity.